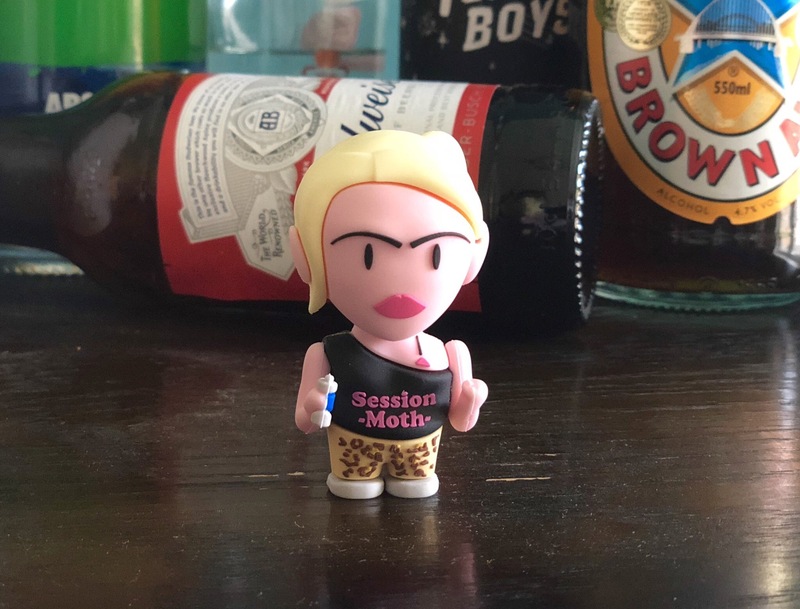 3" vinyl figure of 'Session Moth' Martina, made by Wrestle Crate. These will never be remade, so don't miss you chance to own Heavy-Crate Champion #4. This vinyl figure isn’t a toy, but it’s definitely bants. The fourth ever Heavy-Crate Champion vinyl figure by Wrestle Crate is ready to grind on any figure in your collection.